This festival is a hometown favorite and draws people from the Grand Coulee Dam Area and the surrounding towns as well. It is a popular event for former residents of the area to return to year after year. The festival is held annually on Mother’s Day weekend in beautiful North Dam Park (between Grand Coulee and Electric City). Activities for the weekend include a carnival, two Pro-West Rodeos, a Color Run (NEW! ), a parade down main street, arts and crafts vendors, food vendors, a beer garden, and a prize button raffle drawing with grand prizes. Hours of operation are 10am-dusk on Friday, May 12, and Saturday, May 13, and 10am-2pm on Sunday, May 14. Pack up the kids and spend the day in the Grand Coulee Dam Area. With plenty to do all weekend long, you’ll be glad you did! Taking off and landing at the upper ballfield in North Dam Park. Provided by our friends at Inland Helicopters! Inland Helicopters will be offering helicopter rides at the Northwest Nitro Nationals Pro Hillclimb this year in Sunnyside Wa. 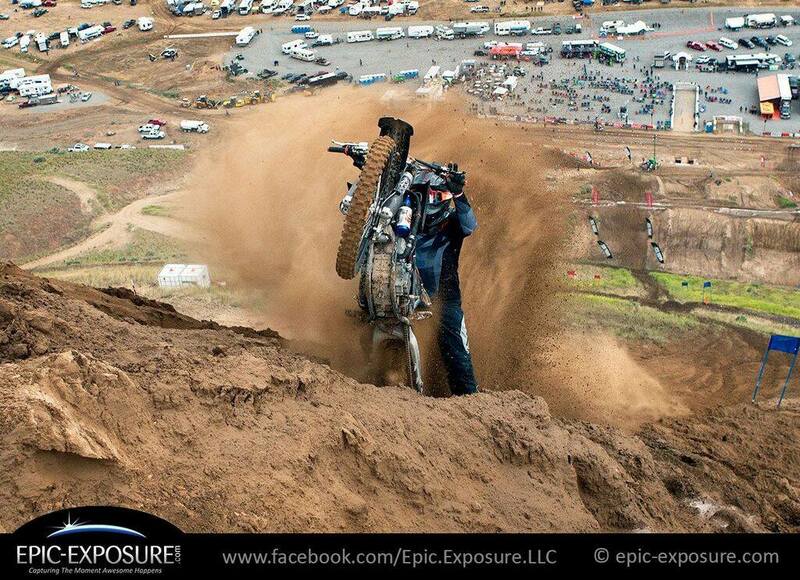 Join us for a weekend of dirt bikes and helicopters! 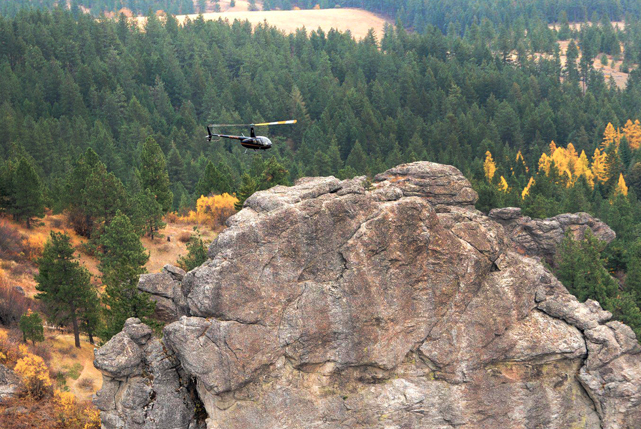 Scout Rattle Snake Hill from the vantage point of a helicopter and get an edge on your competition. 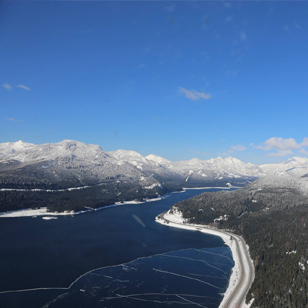 Helicopter Rides are only $35.00 per/person. Two passenger minimum. Weight restrictions apply. Helicopters are extremely versatile, from arial photo and video, external loads, to animal surveys and weddings. 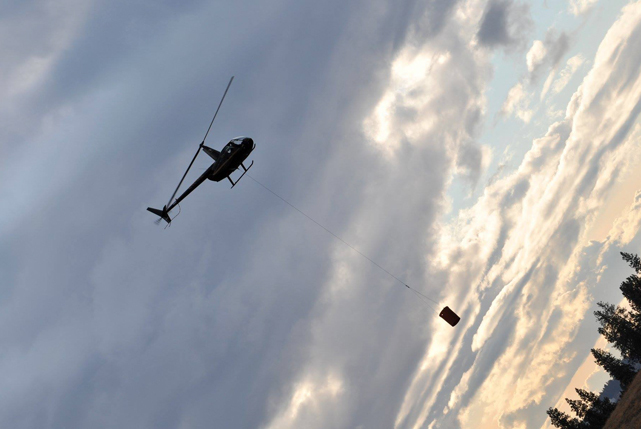 Inland Helicopters is up to almost any challenge. Including: Photo and video recording, charters and rides, construction and external loads, and surveys and events. Learn more about it at out Commercial page. 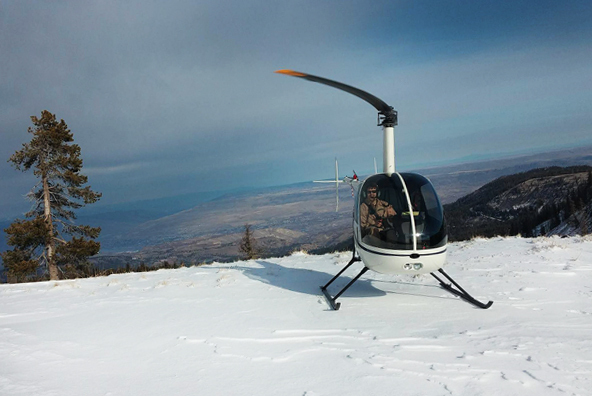 Inland Helicopters offers helicopter flight training to prospective pilots from around the United States and beyond. We offer flight training to both private individuals and Veterans. You can feel confident that your choice to enroll will put you on the right pathway toward a successful career in aviation. Inland Helicopters has been training commercial pilots since 1996. As one of the top flight schools in the US we fly thousands of training hours each year. We are located in Spokane, WA. 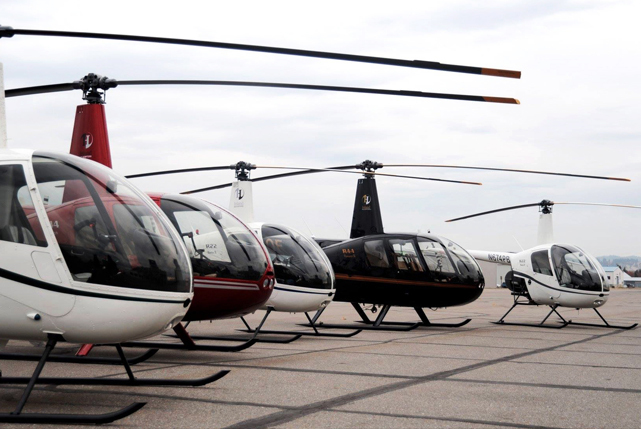 Inland Helicopters operates a mix of Robinson R-22s and R-44s. 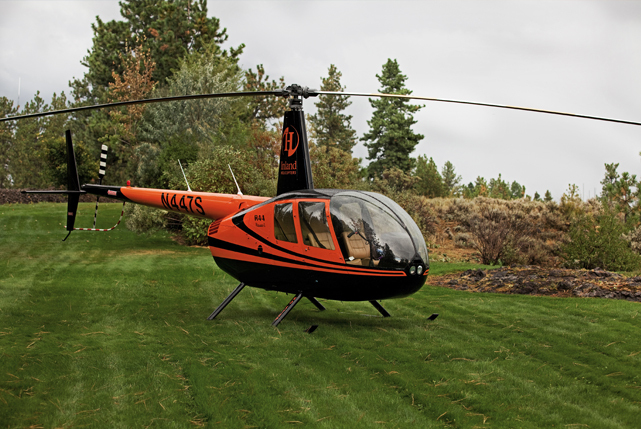 Our fleet includes R-22 Betta II, R-44 Ravin I, and R-44 Ravin II. Robinson Helicopter Company is the world’s leading producer of civil helicopters and is known worldwide for high performance, reliable helicopters. 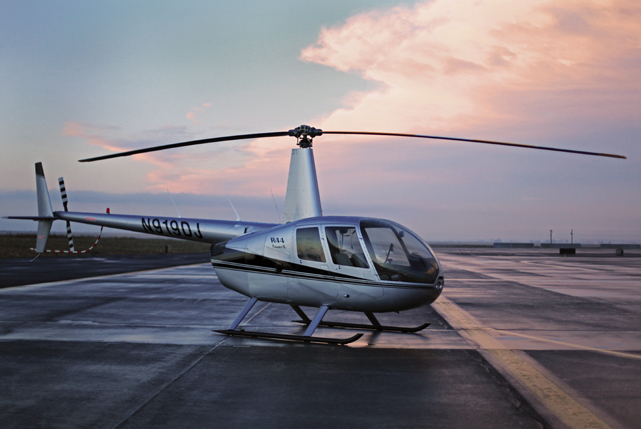 The four-seat R44 is the world’s most popular helicopter, and the two-seat R22 has the lowest acquisition and operating costs of any production helicopter. 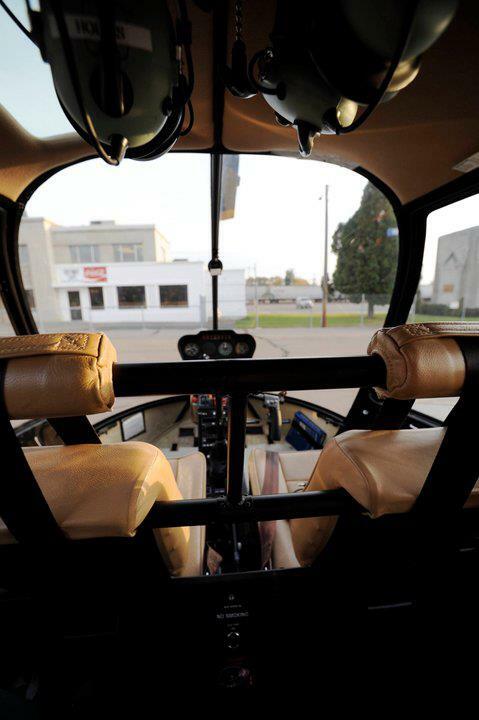 Learn more about Robinson Helicopters Here. Known for its beautiful scenery, outdoor activities and wine, the Inland Northwest is an area that should be explored. Our scenic flights give you that opportunity to experience highlights from various regions while enjoying the incredible view from the comfort of your own chartered aircraft.